If you grew up during the heyday of side-scrolling brawlers, odds are you’ve been happy with several offerings from this generation. 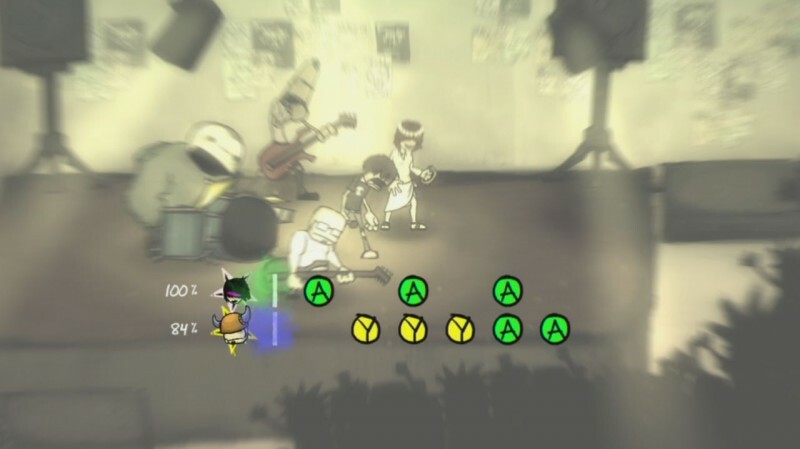 Castle Crashers, Dragon’s Crown, and Scott Pilgrim vs. 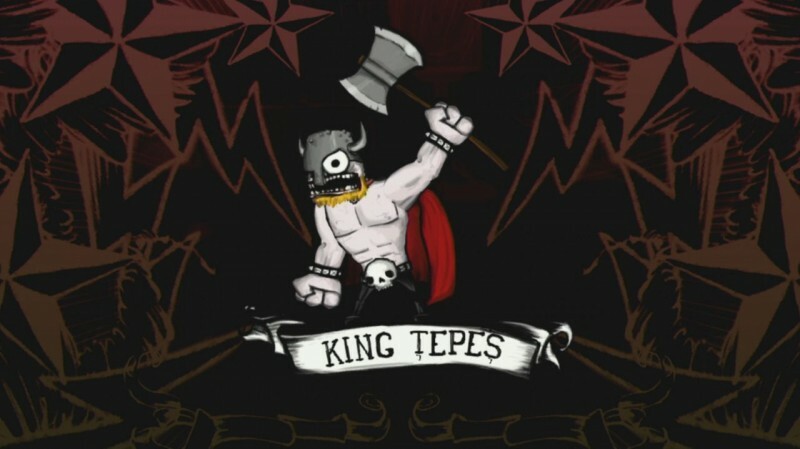 The World are great modern entries in the genre, and downloadable services have offered re-releases of standbys like X-Men: The Arcade Game, Teenage Mutant Ninja Turtles, and The Simpsons Arcade Game. 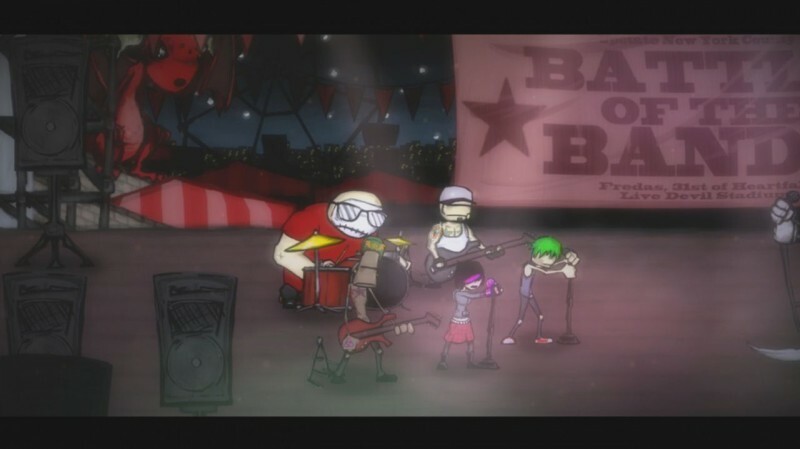 The punk rock-inspired Charlie Murder appears similar to these titles at first glance, but delving into it reveals a mixture of fun and flaws. Taking on zombies and members of a rival band is fast-paced and entertaining, and fans of the ultra-violent style of The Dishwasher series (also from developer Ska Studios) will find more to like here. Melee combat is fairly simple, but picking up weapons and utilizing your Anar-chi magic attacks shake up the action. Bosses often feel like standard enemies with bigger life bars, but it’s nice to encounter foes that really make you struggle to survive. Leveling up and equipping items can be done at any time (given that no enemies are around) by pulling out your character’s cell phone. Skill points can be used to purchase perks like dual-wielding or enhanced charge attacks, and basic stats can be improved with each level-up. You purchase clothing or pick it up from enemies, and accessing it involves a separate menu altogether. Giving characters numerous systems for leveling up and equipping clothes is great, but it also interferes with the pace of this brawler on a regular basis. Between each minor skirmish, the screen becomes a tapestry of different cell phone screens as up to four players flip through menus, compare loot, and funnel points into stat boosts. 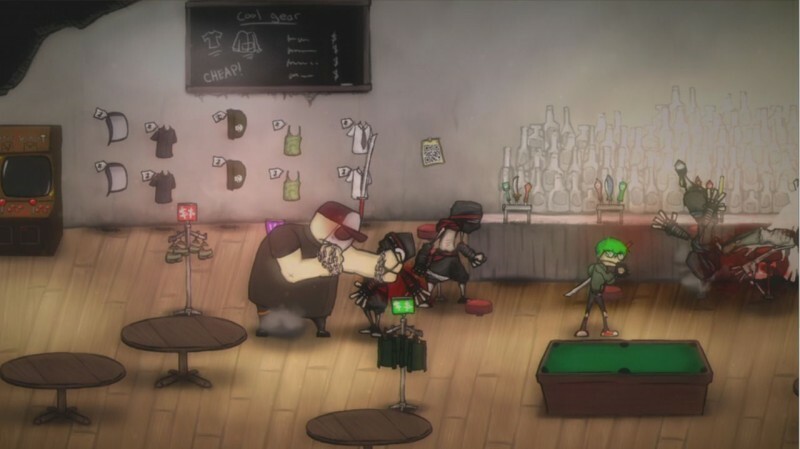 Charlie Murder offers drop-in, drop-out co-op for both local and online play, but be prepared to give newcomers some lessons if it’s their first time. Whenever friends joined my games, I always had to spend a good 10-15 minutes explaining the mechanics before real progress could be made. This is large due to the variety of systems in place. Players find yeast, barley, hops, and other ingredients that can be mashed and fermented into stat-boosting beer in a dedicated brewing system. Hidden QR codes in the environment can be scanned with your phone to unlock new items. Tattoo parlors ink you up and grant new Anar-chi (magic) abilities. It seems like a lot to digest at first, but I enjoyed all of these quirky systems once I got into the swing of things. 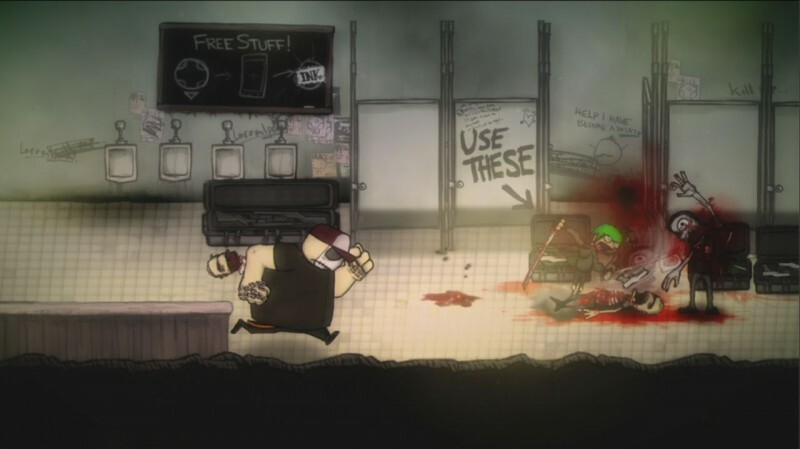 Difficult brawlers have been a staple since the coin-munching origins of the genre, but Charlie Murder commits some major sins when it comes to checkpoints. Huge amounts of progress can be wiped clean if you’re taken out, and I was never clear when the game was saving. 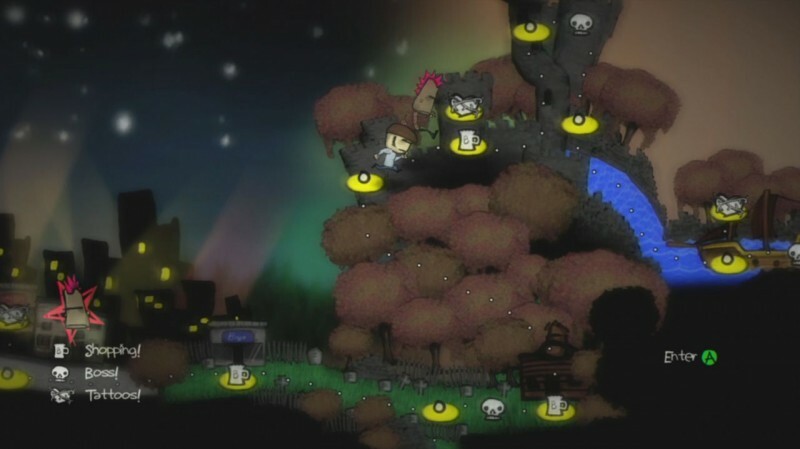 Most games autosave when you defeat a boss and see an “Area Cleared!” screen (or at least offer a manual save option), but Charlie Murder does no such thing. On more than one occasion, I had to retread large sections because of the shoddy checkpoint and save systems. While certain sections of the game can be difficult, I struggled more with these systems than I did with any enemy. 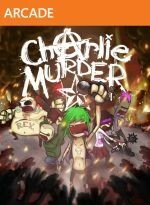 The disruptive menu-tinkering and poor checkpoints cause plenty of frustration, but Charlie Murder can be a blast if you’re playing with three friends who understand the game. 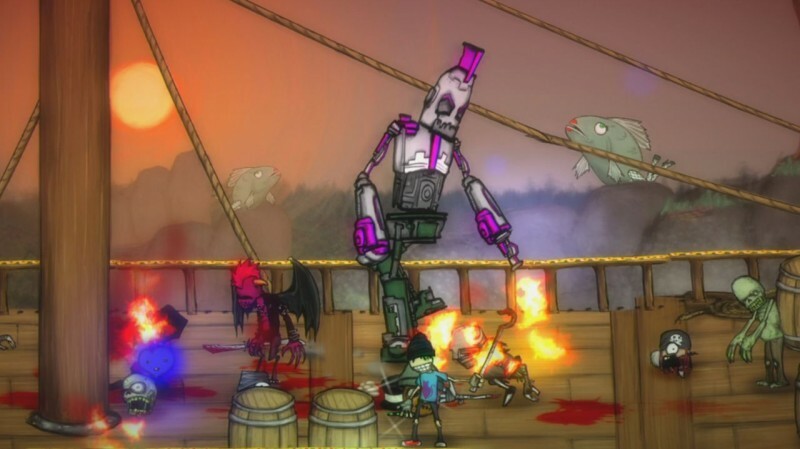 Ska Studios has created an entertaining 2D brawler, even if it doesn’t stand alongside the elite entries in the genre. 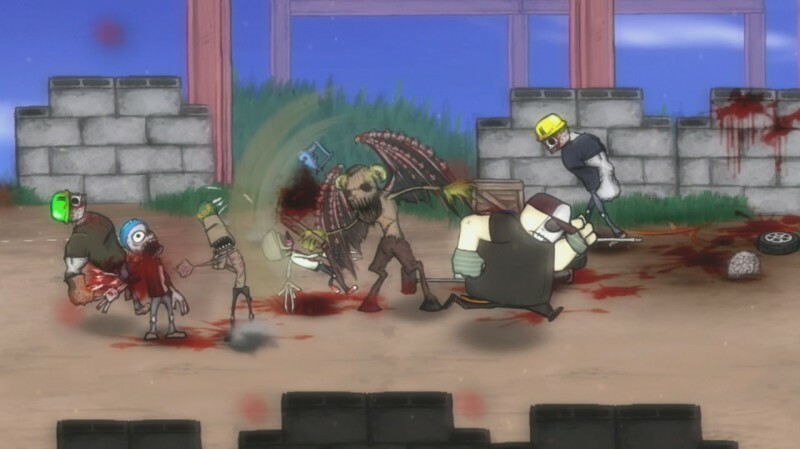 Ska Studios has created an entertaining 2D brawler, even if it doesn’t stand alongside the elite entries in the genre.